Unwanted junk at your house and office? Moving House? Living in Central London? You are on right website! Here at House and Office Clearance Ltd we provide clearance services in Central London. We can remove household waste from anywhere on your property. Lofts, attics, garages and garden clearances are no problem for our team. For our uniformed team not too big or too small job. 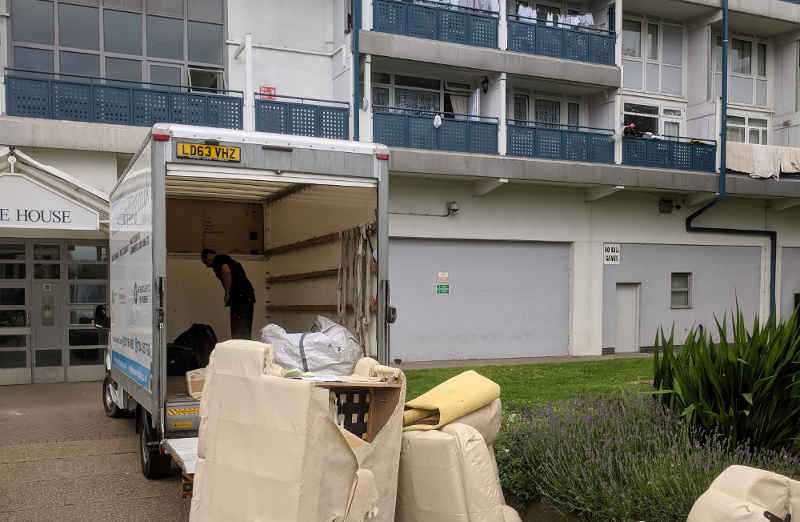 We remove single items too – wardrobes, beds, settees, mattresses and much more. and other various items that cannot be placed into dump sites.